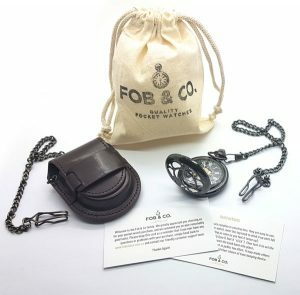 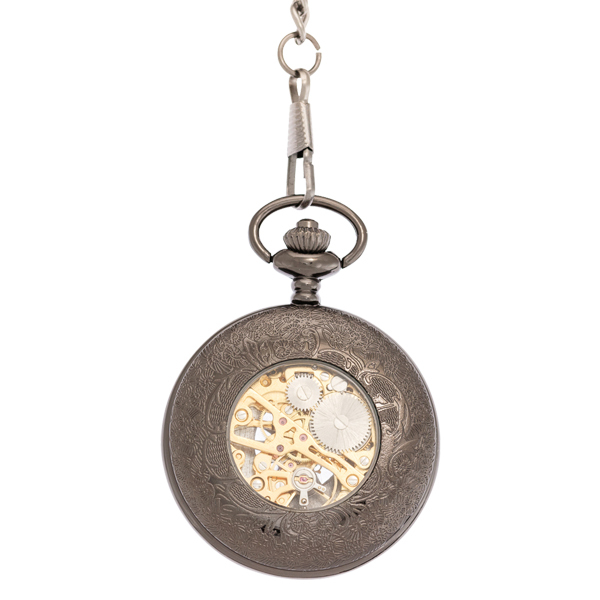 Dark Mini Hearts Trim Half Hunter Pocket Watch - Fob & Co. 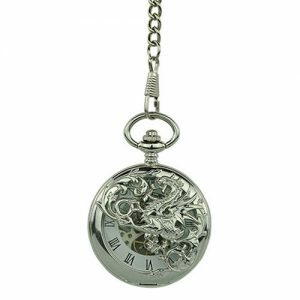 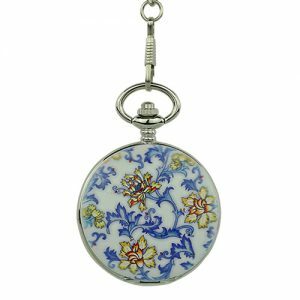 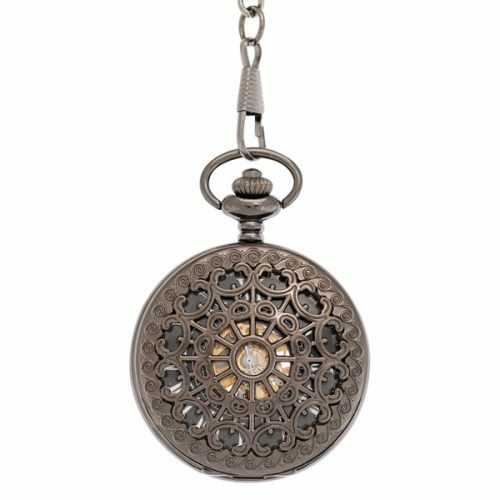 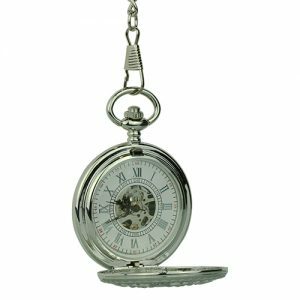 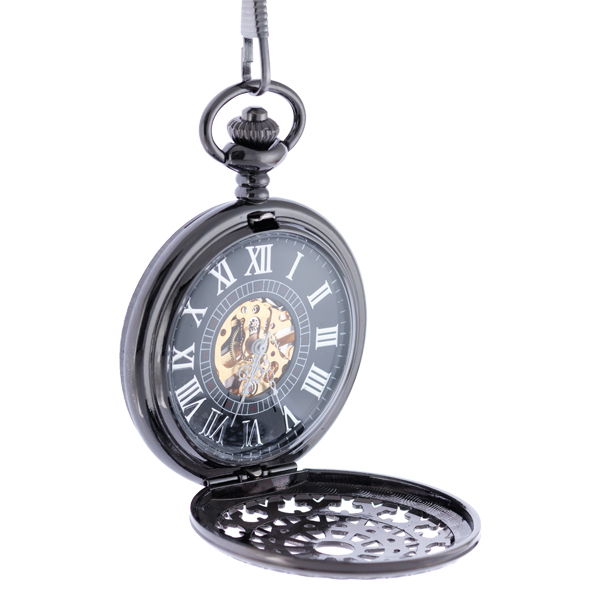 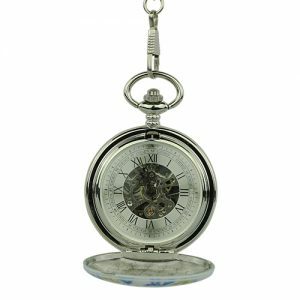 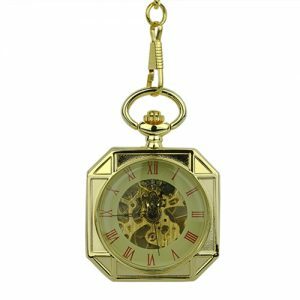 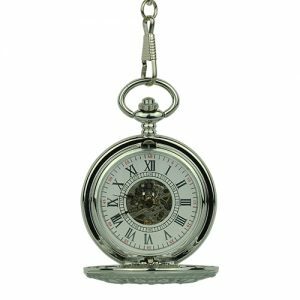 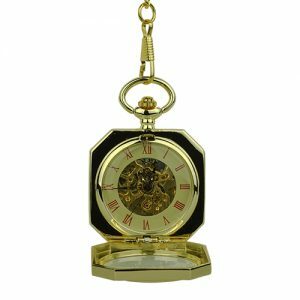 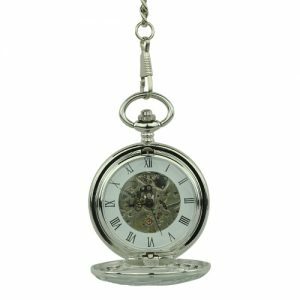 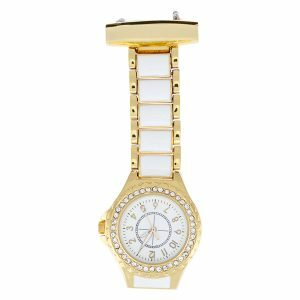 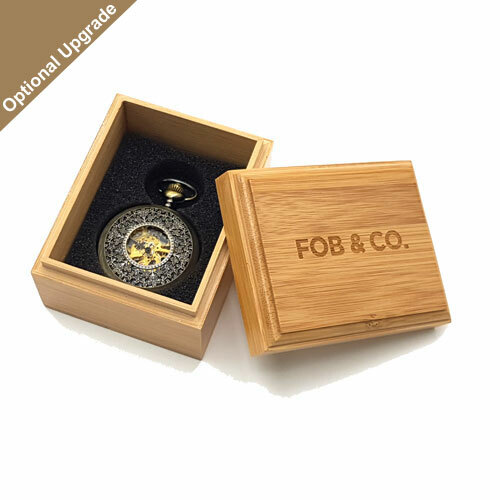 If you prefer wearing your watch on your waist rather than your wrist, you will love this half hunter pocket watch designed with an intricate, multi-patterned design. 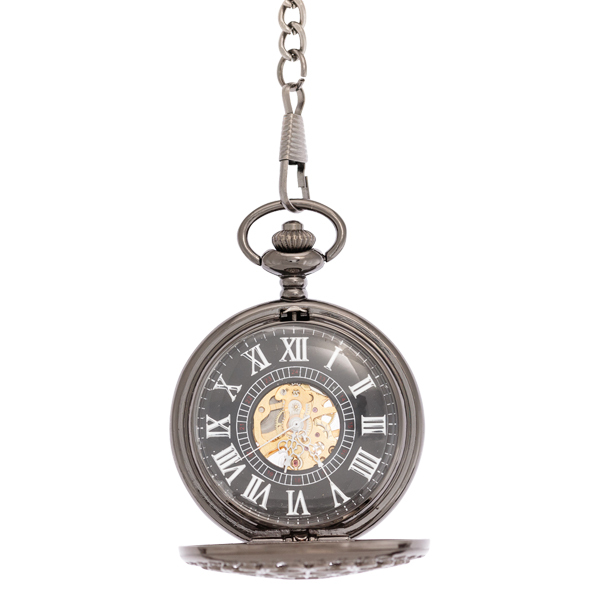 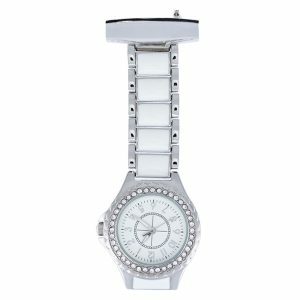 The dark metal frame will set off any colour vest perfectly for a terrific looking finishing touch.